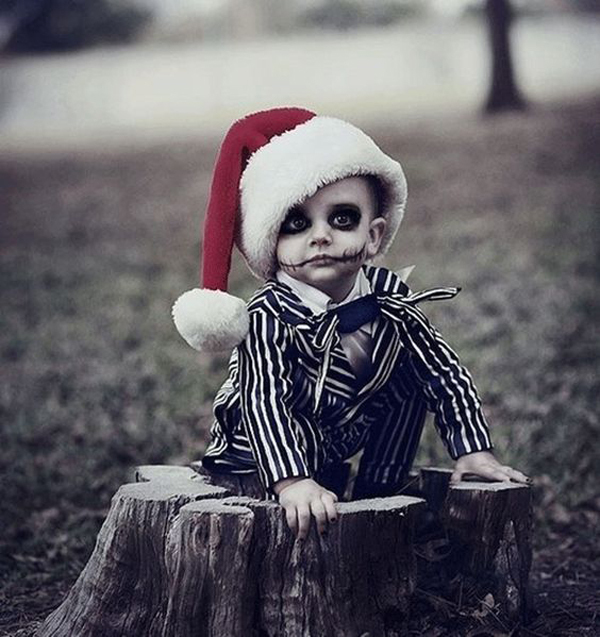 Who is most not wait for Halloween? 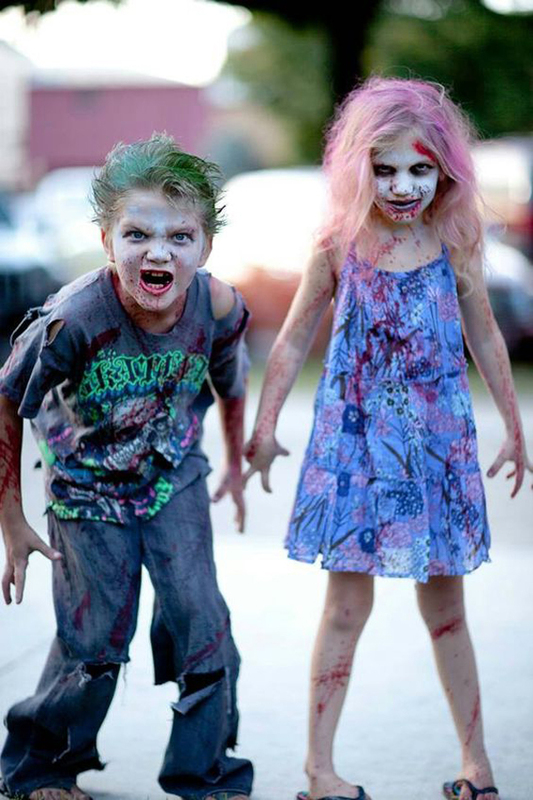 Surely the answer is kids, and now you have prepared Halloween costumes for your kids to wear later. 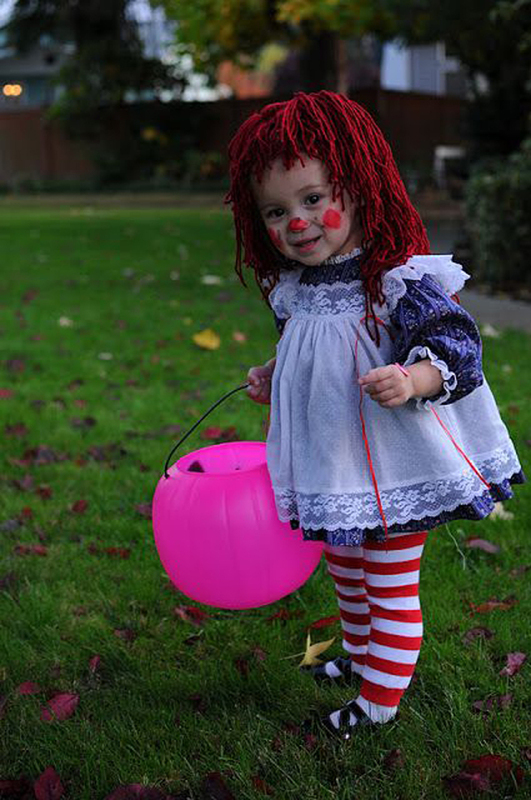 For children, Halloween is a fun time where lots of candy, cakes and chocolate. 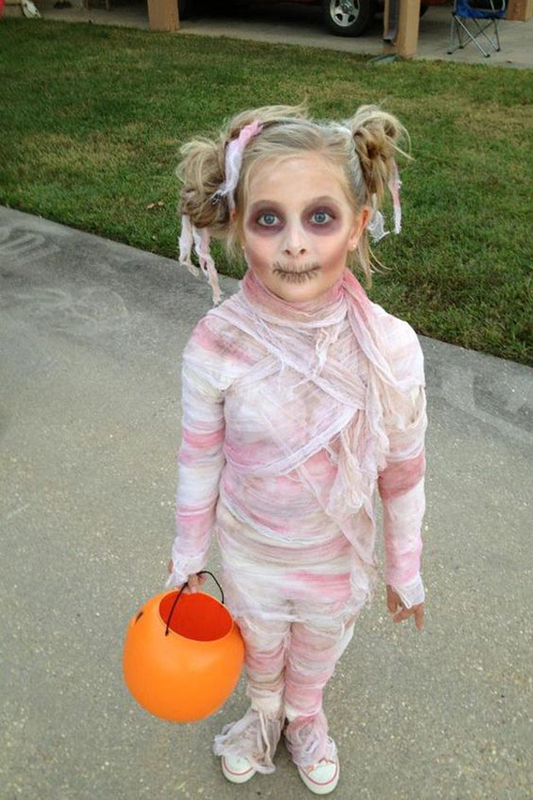 Halloween is also the best time for them to go out and dress cute and creepy to show off to their neighbors or friends. 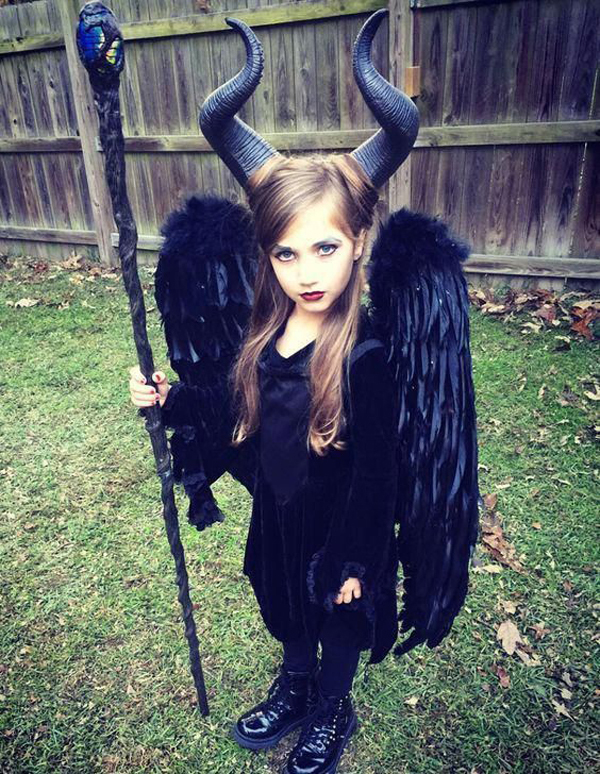 So for that reason, you need to think about what Halloween costumes are most appropriate for your child, and don’t worry because today I want to show Halloween costume ideas for all genders. 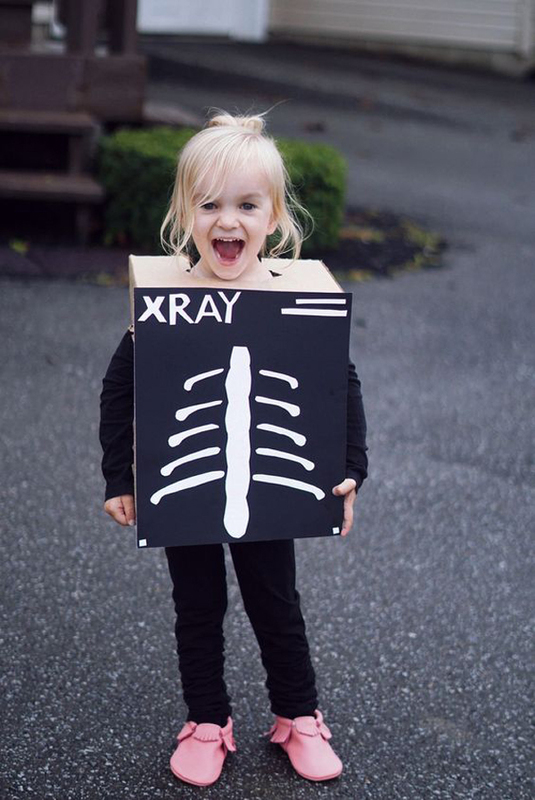 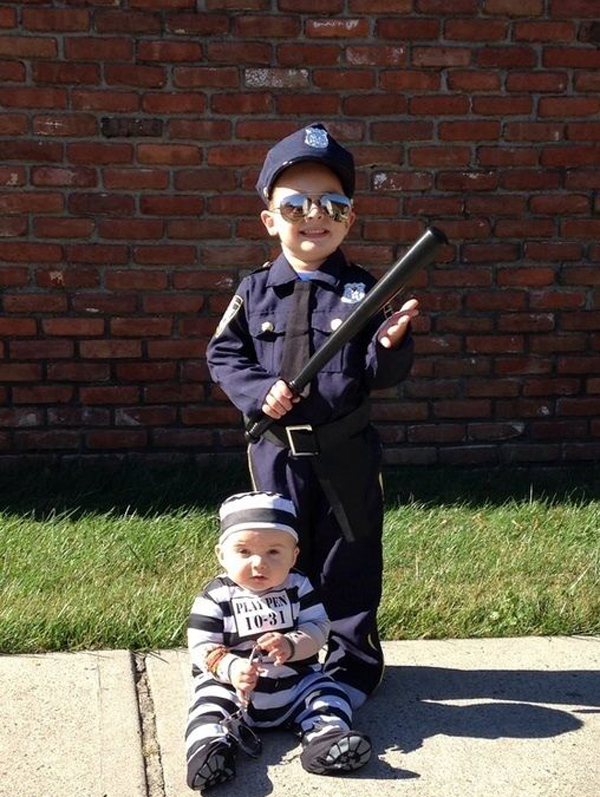 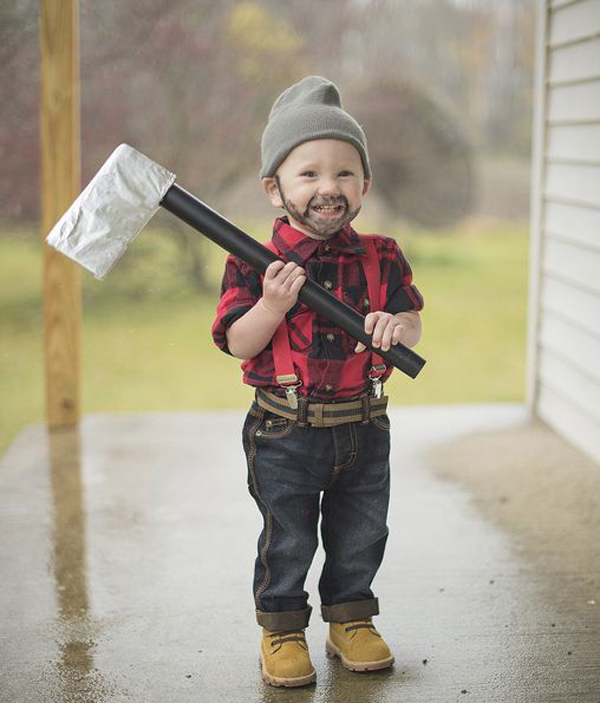 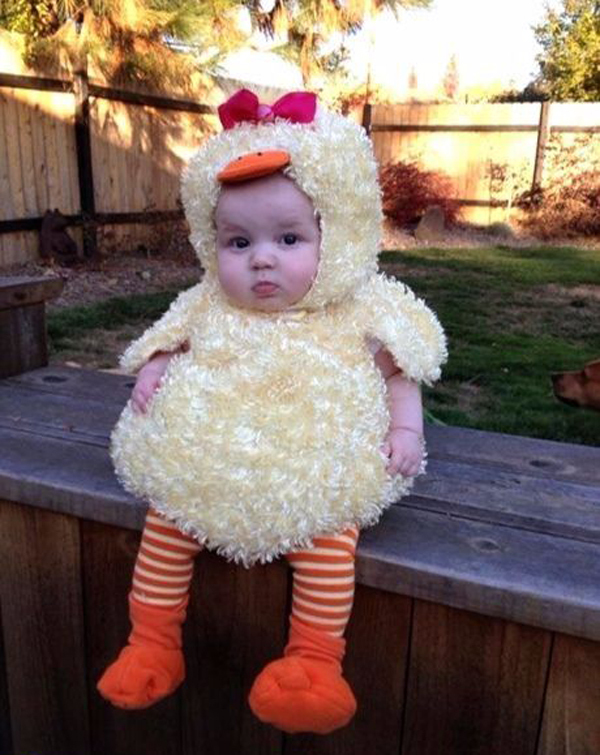 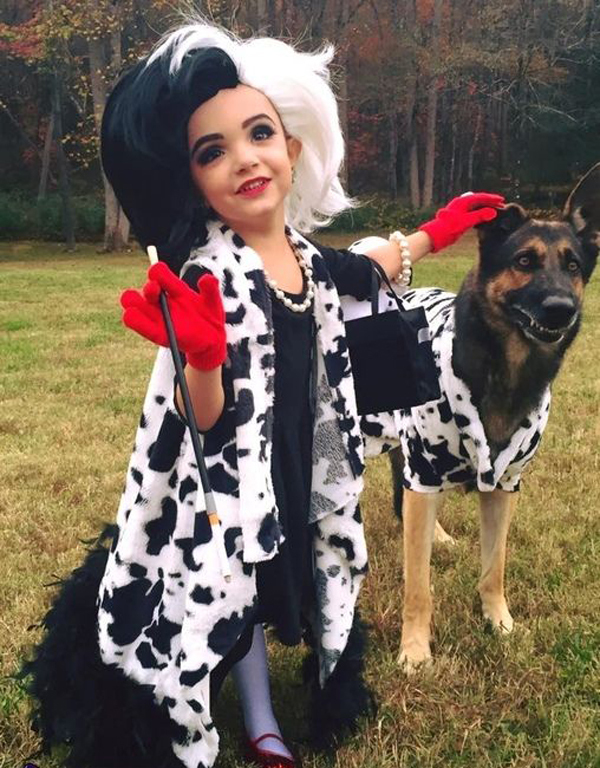 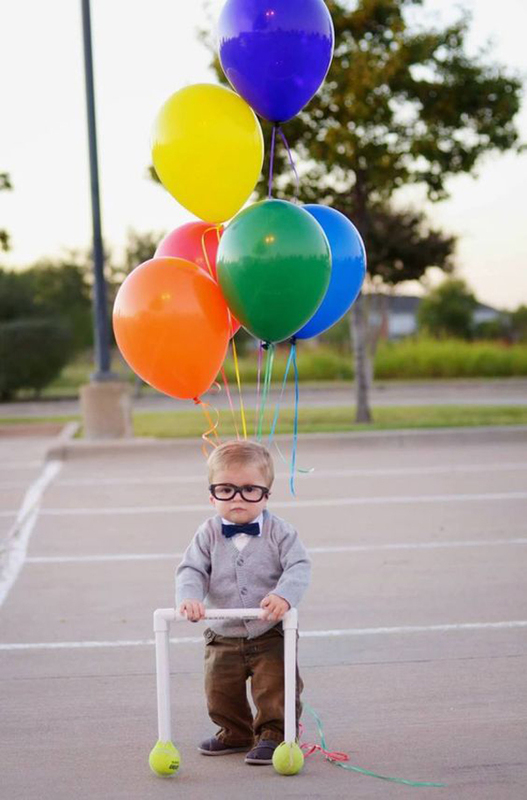 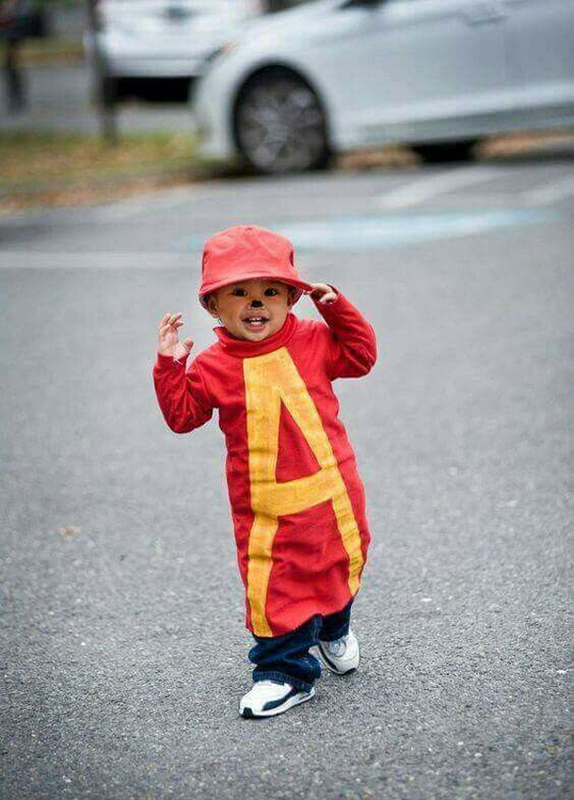 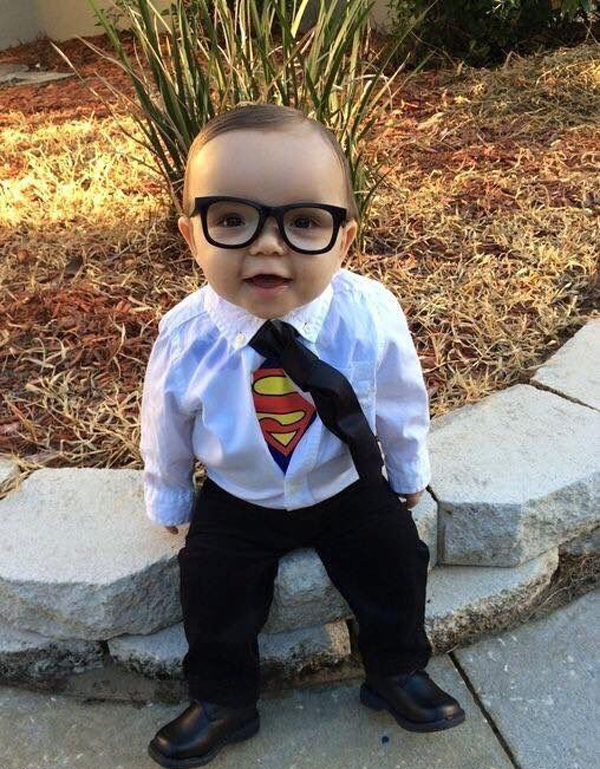 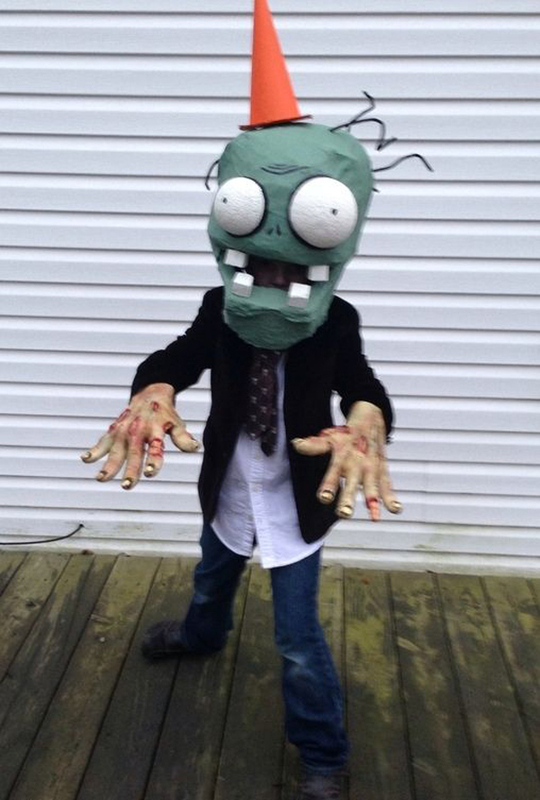 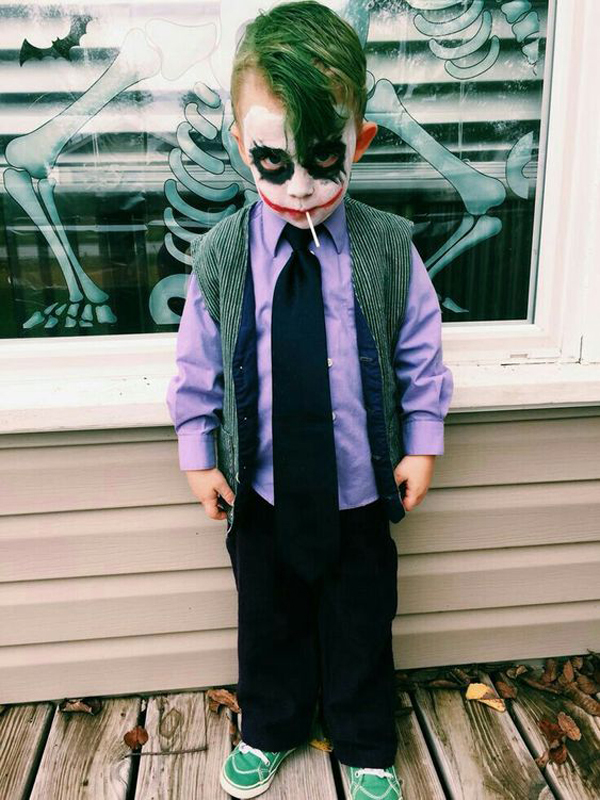 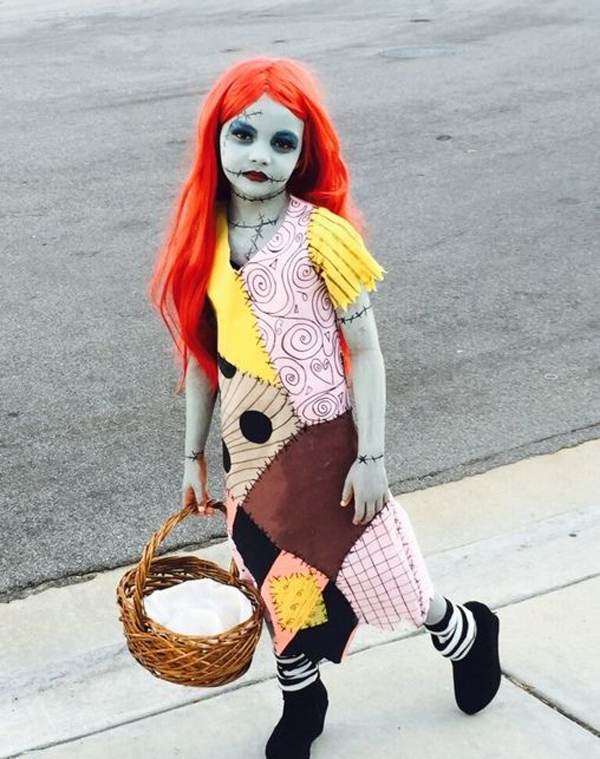 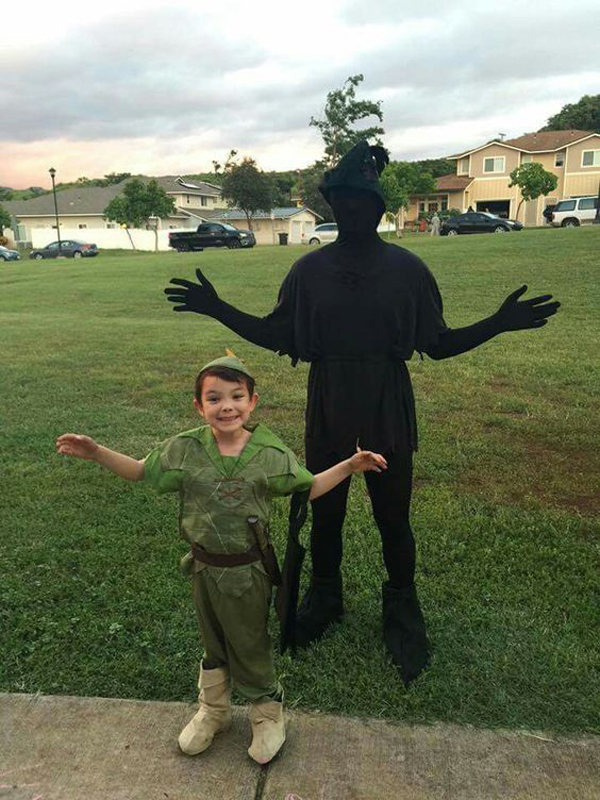 Do you want a creepy costume, or even a really adorable Halloween costume. 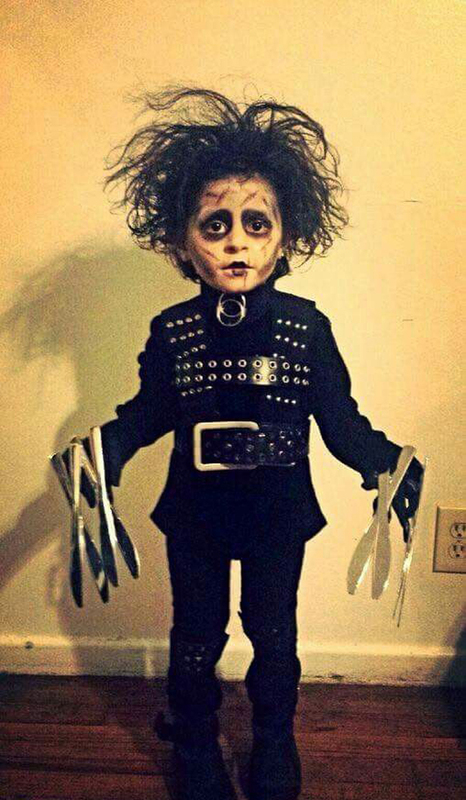 Before you decide to buy or make your own Halloween costume for kids, it’s good to ask the children first. 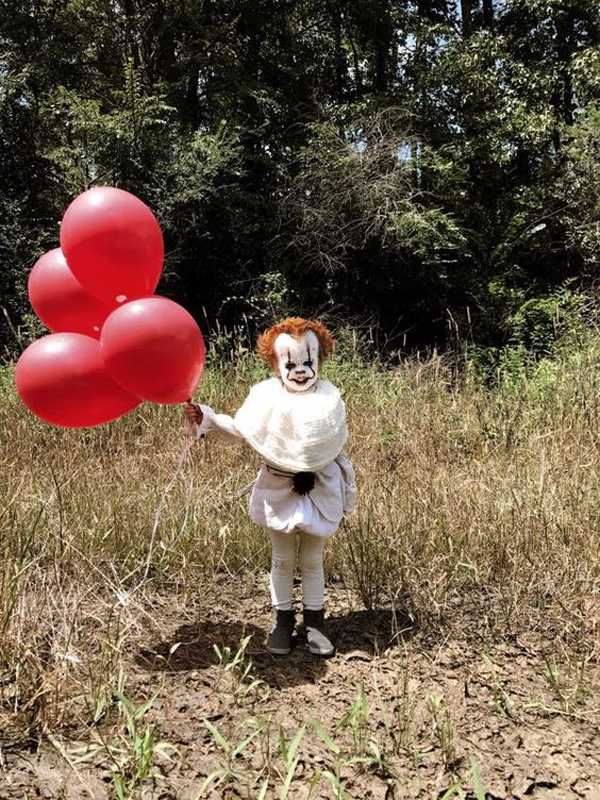 Maybe they have favorite characters and want to be like them, or they are more happy with the characters of adorable animals. 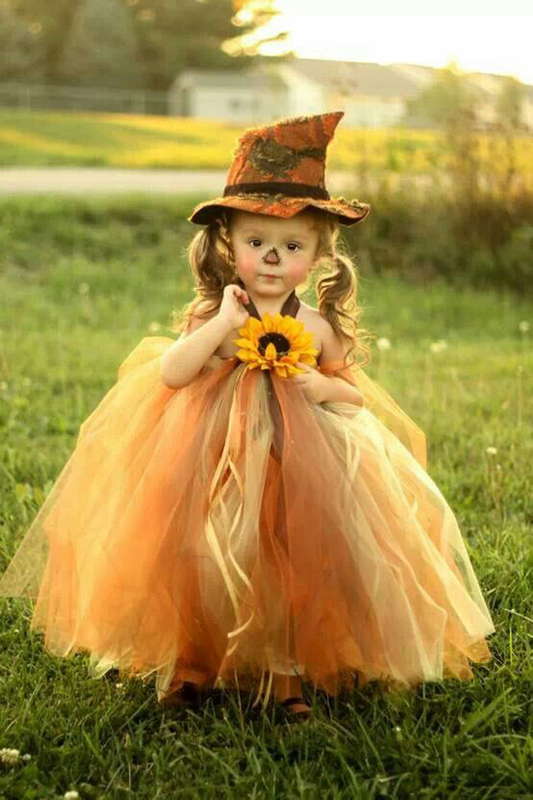 I feel that following the wishes of children will make them feel happy and proud to wear costumes on Halloween. 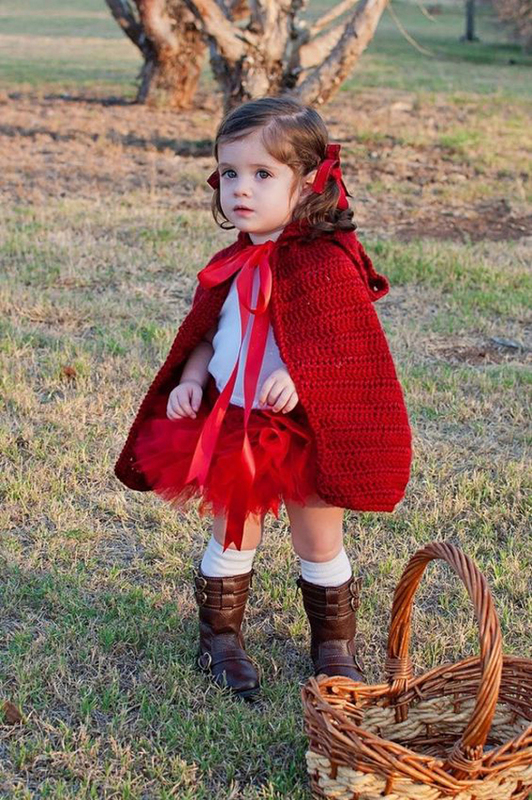 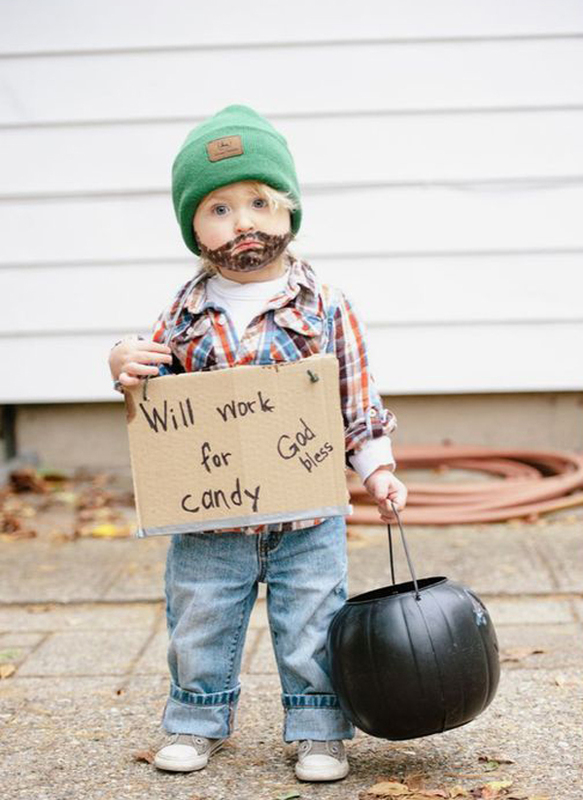 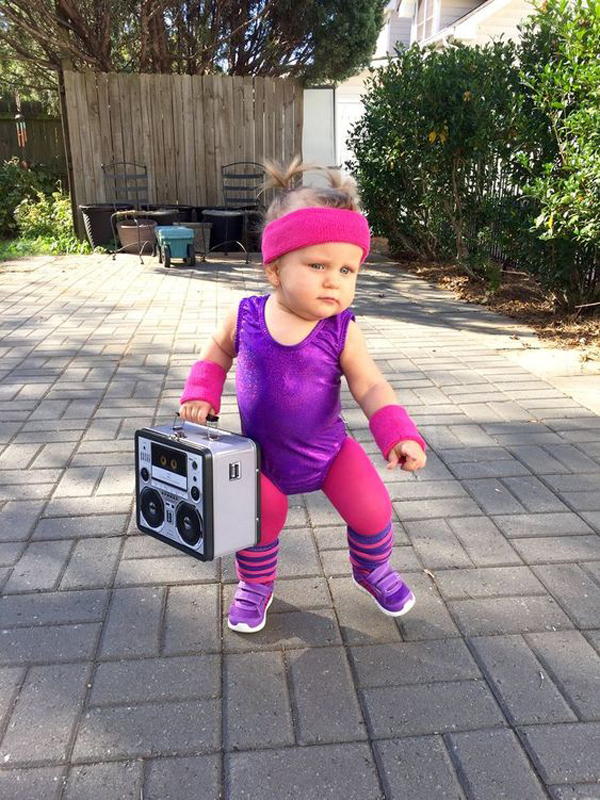 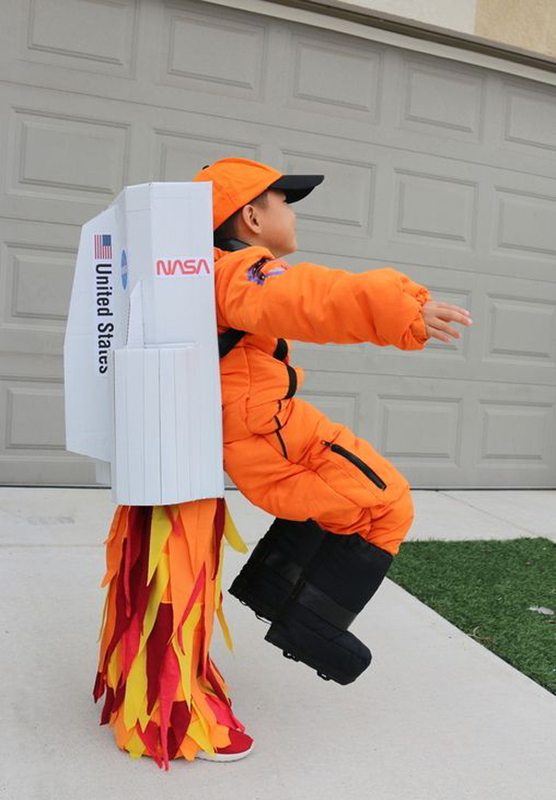 If you are still confused about Halloween costume ideas for kids, see the best 25 inspiring Halloween costume that you can make reference along your children. 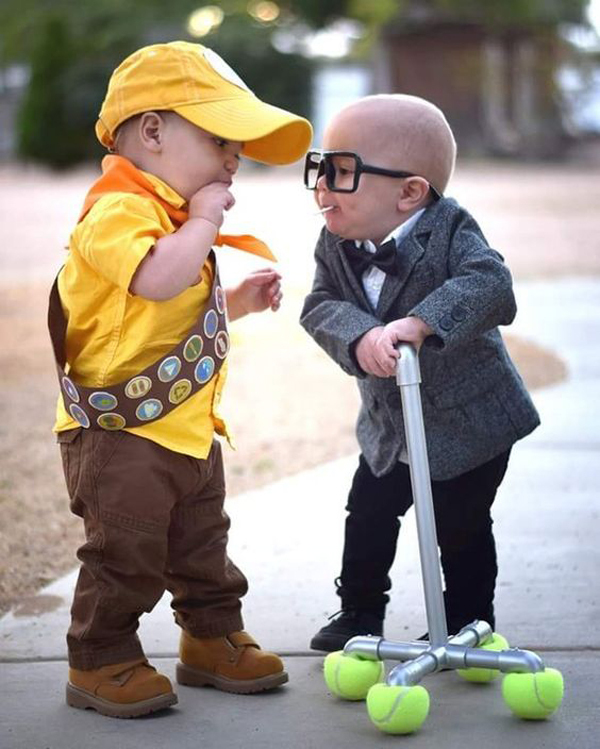 Let’s check!